Hikvision is the world's largest supplier of video surveillance products and solutions in the world. The company specializes in video surveillance technology, as well as designing and manufacturing a full-line of innovative CCTV and video surveillance products. The product line ranges from cameras and DVRs to video management software. These Surveillance Products can be used in homes, banks, schools, hospitals, any health care organization, factories, godowns or offices. 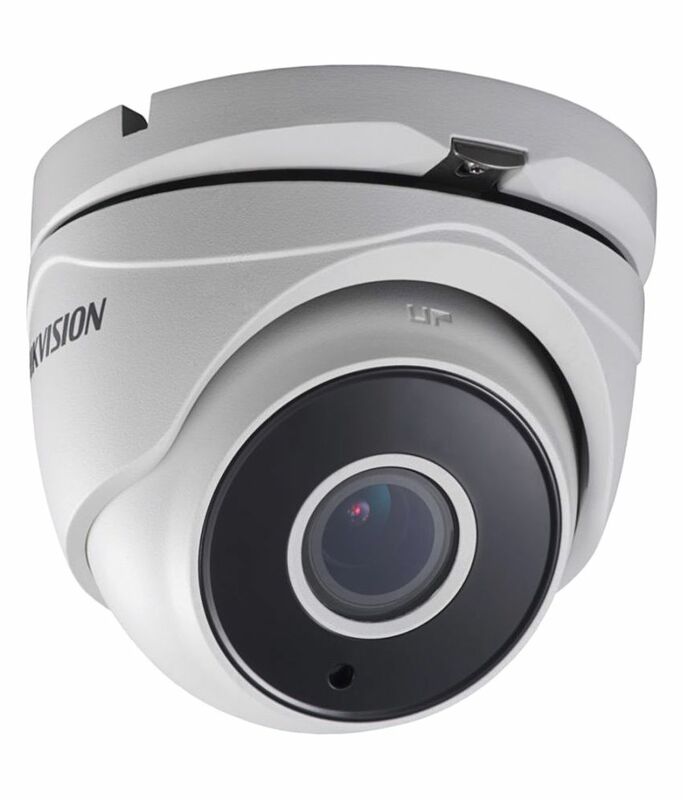 There are many Hikvision CCTV Camera models which are weather-proof and dust-proof. Both, Plastic Body Cameras as well as Metal Body Cameras are available. Hence, users have a vast number of options to choose from. All these cameras come with Infrared [IR] Technology, i.e. they all support Night Vision. 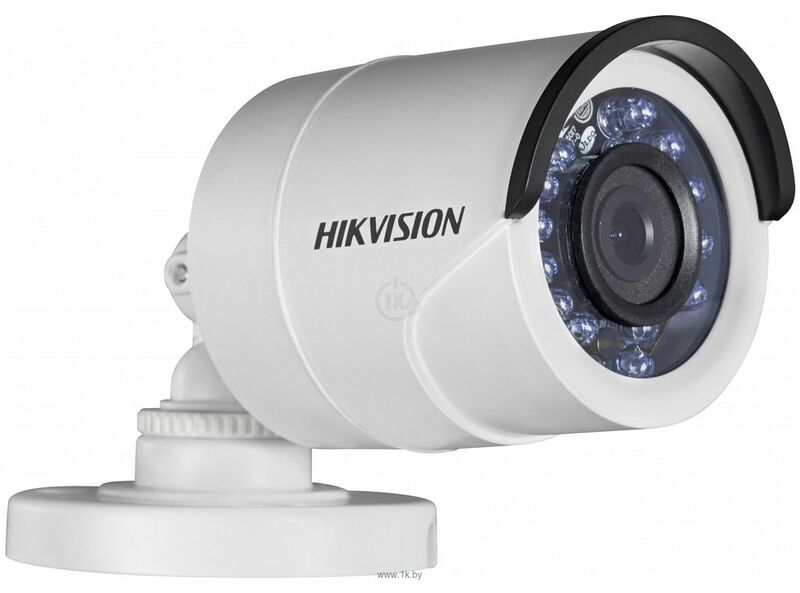 Through this website [hikvision.net.in], we are selling all type of Hikvision products. We are one of the leading supplier, distributor and dealer of CCTV Camera in India. 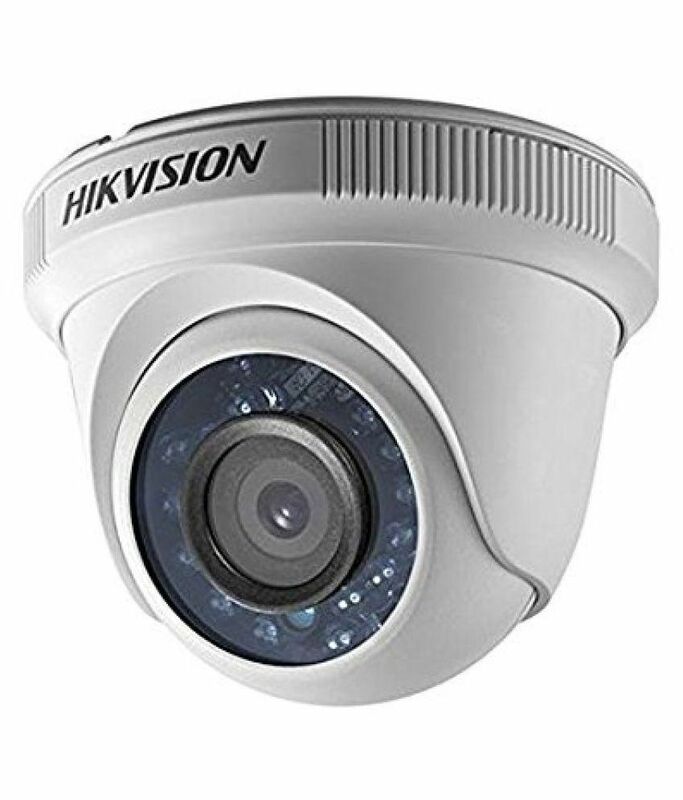 Through our Hikvision online website, we are selling Hikvision products like Hikvision CCTV Analog Camera, Hikvision Dome Camera, Hikvision Bullet Camera, Hikvision DVR, Hikvision IP Camera, Hikvision Dome Camera, Hikvision Door Phone, Hikvision security Camera, Hikvision DVR CHANNEL PRICE, Hikvision 4 channel DVR Price and Hikvision wireless camera. 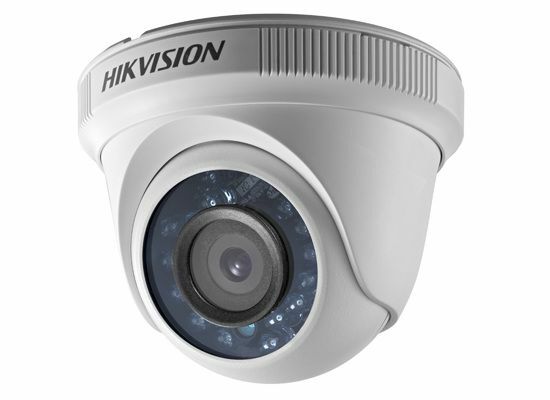 We have a long list of Hikvision CCTV Camera and DVR price list of all products. 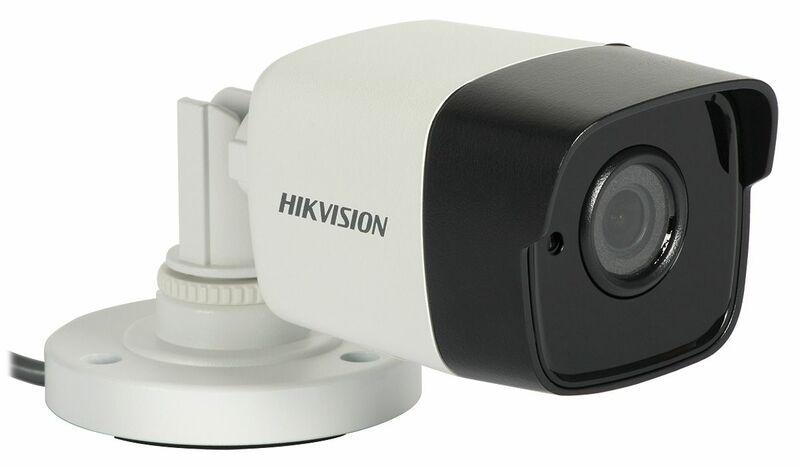 This website is one of the best place for your requirement such as Hikvision, Hikvision DVR, Hikvision Camera, Hikvision CCTV, Hikvision DVR Price, Hikvision, Hikvision CCTV Camera Price, Hikvision Camera Price, Hikvision VDP, Hikvision Website, Hikvision CCTV, Hikvision Online, Hikvision IP Camera, Hikvision Camera, Hikvision Dome Camera, Hikvision Price, Hikvision Door Phone, Hikvision Pinhole Camera, Hikvision 16 Channel DVR Price list, Hikvision Security Cameras, Hikvision Price list, Hikvision World, Hikvision DVR 8 Channel Price, Hikvision 4 Channel DVR Price, Hikvision CCTV Price List and Hikvision India. 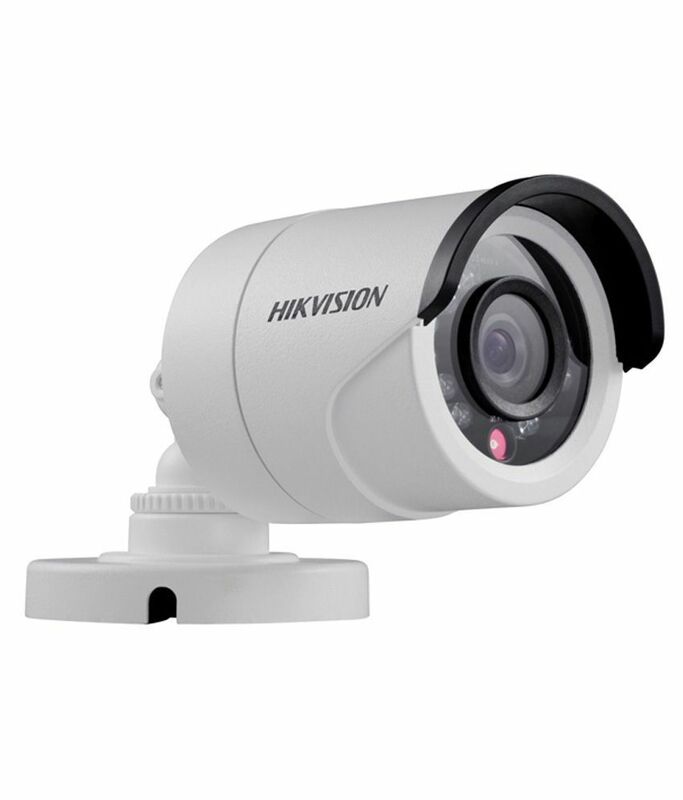 We are one of the leading suppliers and dealers for Hikvision CCTV Camera and DVR in Kolkata, West Bengal, India.